Income generation to offset savings is a stated aim of Highland Council’s new budget strategy, with more than £2m earmarked to come from community services. A newly-built community-owned school is struggling to find a head teacher, and Her Majesty’s Inspectors of Schools has now stepped in to oversee the transition. Emergency services are currently conducting a thorough search ofthe Corran area following reports of an empty canoe in the water. 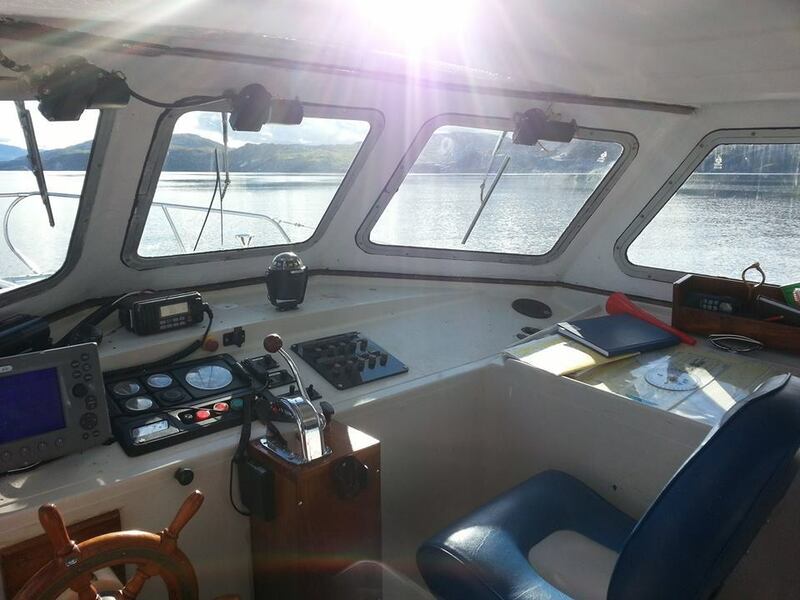 The current Corran Ferry service isn’t sustainable, with two ageing vessels and a crewing situation becoming critical. 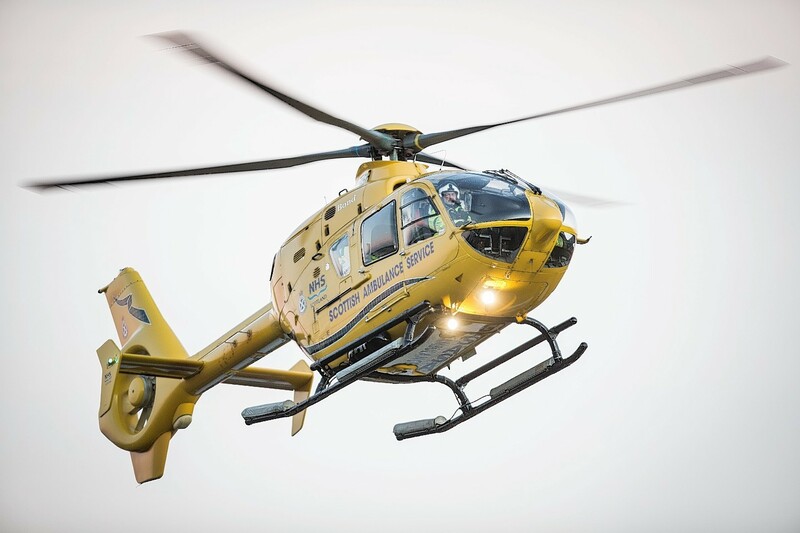 One person was taken to hospital today with a suspected broken arm following a two-car crash on a busy north road. Two female casualties have been taken to hospital after a serious road accident near North Ballachulish. The A82 was blocked for around two hours yesterday when a lorry and trailer came off the road just north of the Corran ferry. A week of chaos could hit motorists using the A82 through Lochaber today as a series of roadworks and a major cycling event combine to cause potential problems. 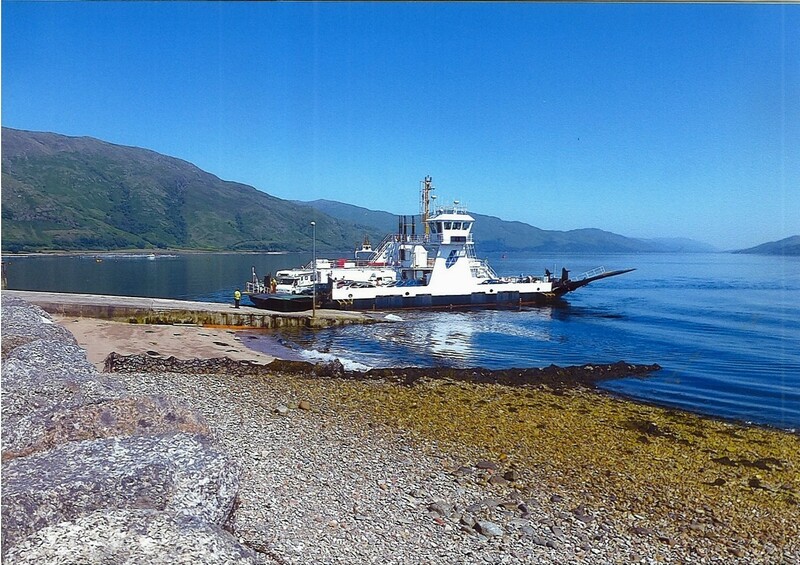 The latest break down of the Corran Ferry has left a council pondering bringing in the Navy. West coast ferries carrying hundreds of thousands of people to and from the islands every year use the same lifejackets that the victims of the triple tragedy on the Louisa were wearing when they were found face down in the water. 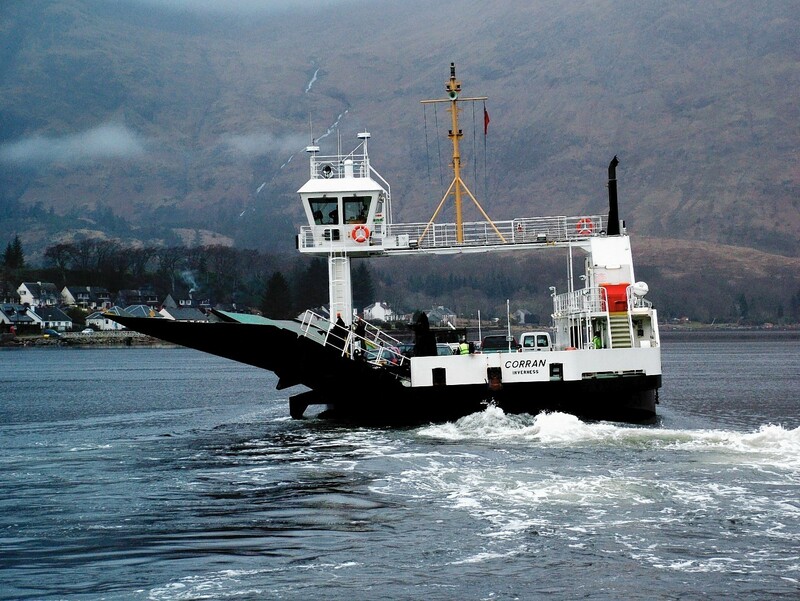 The Corran Ferry in Lochaber is back in operation after five days of disruption. 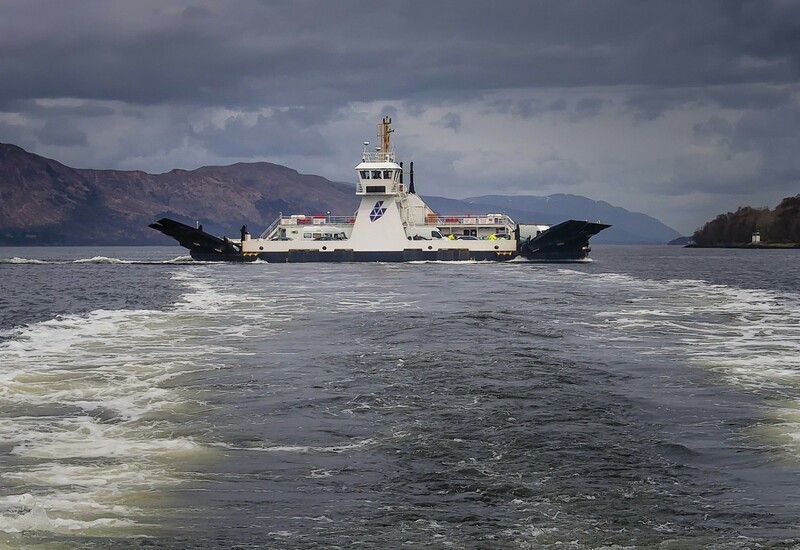 A row has erupted after a “technical problem” put the Corran Ferry in Lochaber out of action for a few days at the height of the tourist season. Emergency services were called to a two-car crash on the A82. A Highland community is hoping to cash in on a new £1million cycleway alongside the A82 by erecting information boards about the area's crofting history. The A82 has been closed by a crash involving two motorcycles and a car, south of Fort William. Road engineers were yesterday testing the grip at an accident blackspot on a major Highland route where three vehicles slid off the road in less than 24 hours. An accident black spot on a major Highland route is to be resurfaced after three vehicles slid off the road and plunged down the same embankment within 24 hours. A Highland lorry driver who rescued a woman after her car skidded off the A82 and plunged 20ft down an embankment yesterday insisted he was not a hero. A woman was trapped in her car and left hanging from her seatbelt for almost an hour after it skidded off a Highland road and plunged down a steep embankment. A cycle way is to be developed between North Ballachulish to Corran Ferry. Members of the public have put forward their ideas for cutting the running costs of a lifeline ferry in the Highlands. Councillors are poised to make a fresh bid to raise fares on a lifeline Highland ferry crossing. Campaigners fighting for the future of a lifeline ferry link want an independent audit of the cost of the Highland Council-run service. 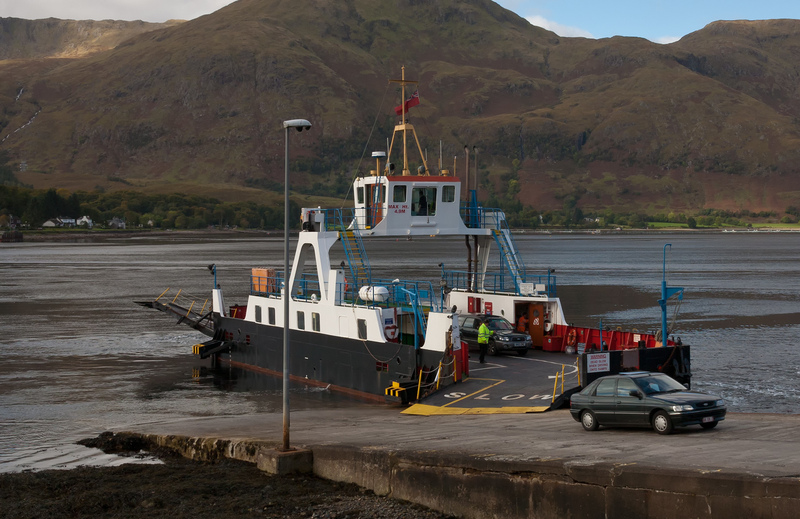 Plans for a major fare rise on the Corran Ferry have been deferred. 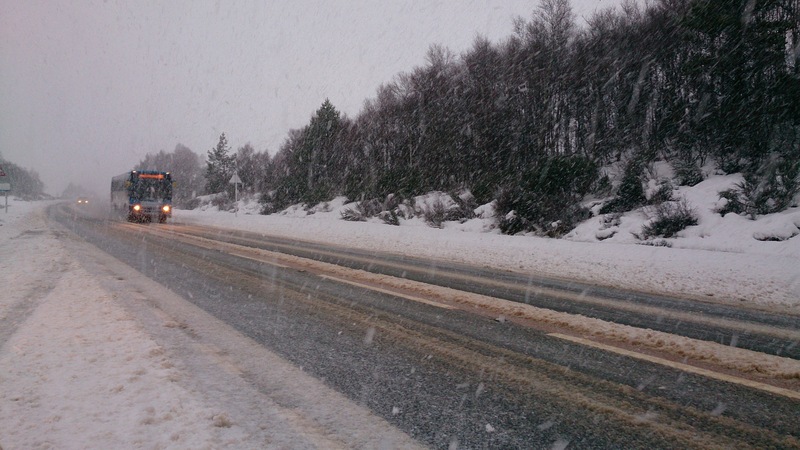 A number of roads throughout the Highlands are currently closed because of snow. A campaign group fighting for the future of a lifeline ferry link is taking legal advice on Highland Council's claim that European rules prevent it from subsidising the service. 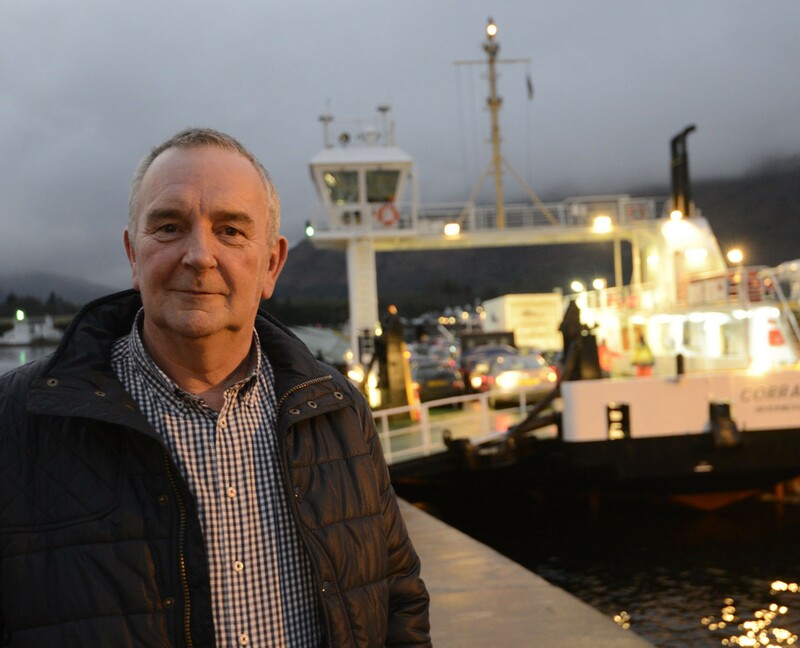 A former leader of Highland Council has accused the local authority of using European legislation as "an excuse" not to subsidise the Corran Ferry. Highland Council could be in breach of European law if they continue to subsidise a loss-making lifeline ferry route, council officials have warned. Further fare increases for the Corran Ferry in Lochaber will be considered by Highland councillors next week. A bride-to-be had a dramatic journey to the aisle after the closure of the A82 Fort William-Glasgow road left her stranded miles from her wedding venue.